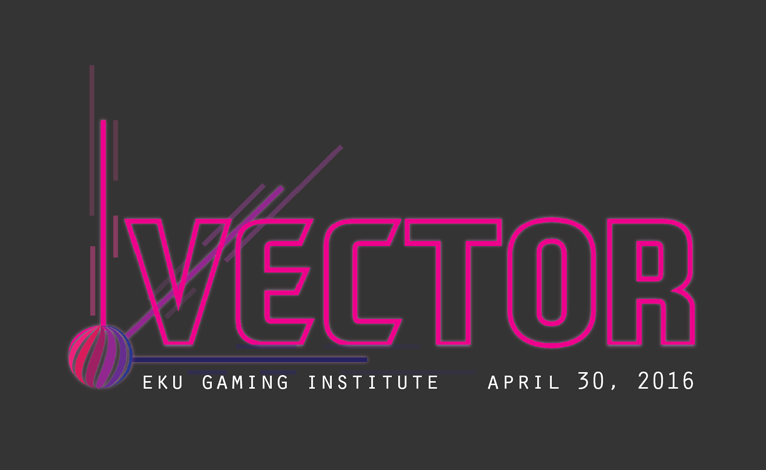 Welcome to the RunJumpDev Member NewsletterLast month was super amazing with Vector and our monthly meeting with guest Nina Freeman. We’re doubling down on the awesome. This month we’re pleased to announce the introduction of our newest program Hurdles, our monthly meeting speaker Chris Figueroa, our indie game of the month and a virtual reality party IRL. 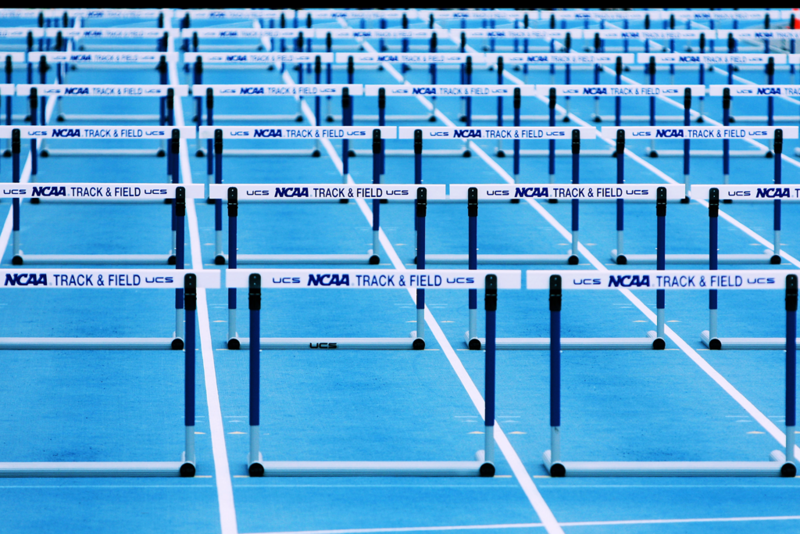 RunJumpDev Hurdles is an ongoing short-cycle work-and-tell program to spur your project forward. You start by entering your solo, team, or company project(s) into the program. You can be anywhere in your project’s lifecycle: beginning, middle, or end. Every week for four weeks, you’ll set a public goal (a hurdle), try to meet or exceed that goal, then present your game and weekly progress in a five-minute slot in our Tuesday hack night meetups, and write a short devlog post that we’ll feature on the RunJumpDev blog. We’ll do this with a few projects in each four-week cycle. It’s sort of a slow jam. For a full FAQ, check here. Sign up here: AWESOME SIGN UP LINK. This month’s Monthly Meeting Speaker is Chris Figueroa, who will be presenting on what to do if your game goes viral before you have a game. 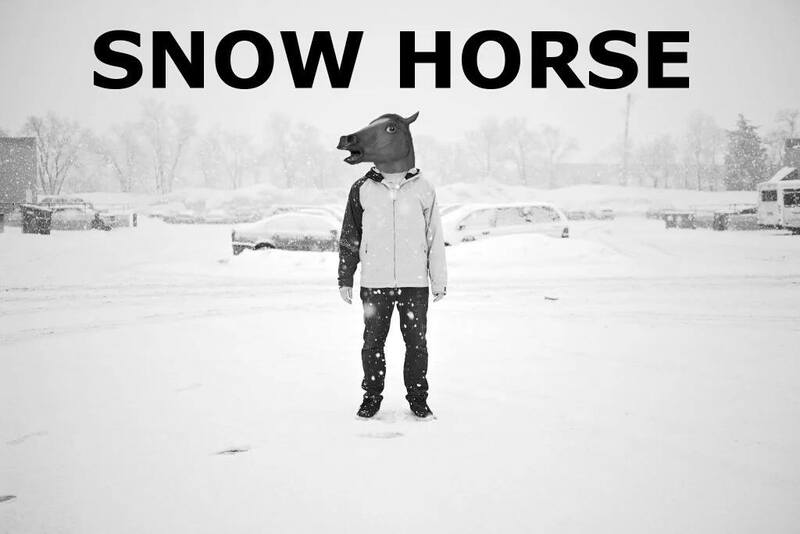 Chris is a developer at Unity during the day and working on the snowboarding game SNOW HORSE at night. He will be talking with us May 25, at 7PM at BCTC Newtown Campus, Room 105. If you did attend, and you have more pictures of the event, be sure to send to them to Amanda. We will be posting videos and powerpoints of the presentations in the coming weeks. If you’d like to see more about the event, you can check it out here on Facebook and a short video is up on YouTube. 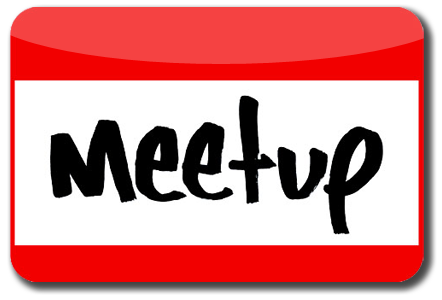 RunJumpDev now has a Meetup account, so there’s even more places where you can find out cool stuff about RunJumpDev. Are you on Meetup? Check it out here. Come try out all sorts of amazing virtual reality! 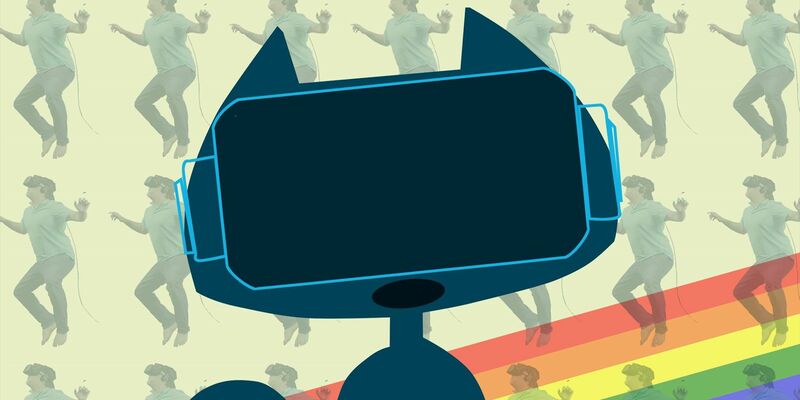 Curious about what virtual reality is? Dying to try the HTC Vive? Come hang out, have fun, and try out all sorts of cool virtual reality headsets. We will have on hand the HTC Vive, Oculus Rift, and GearVR. Halloween VR meetup: Every Sunday at 1PM The folks working on the Halloween VR project are meeting every Sunday at 1PM to work on HVREat Kre8Now. Come to collaborate or just to see VR dev in action. Indie Game of the Month: Stardew Valley (May 15 at 1PM): Hosted at 21C hotels in downtown Lexington this month, let’s talk about indie game Stardew Valley. More info. Rules and Play (June 24-August 26): An installation art show of interactive exhibitions held at the Living Arts and Science Center. More info. LexPlay (October 28-29): Upcoming video game conference at the Lexington Convention Center. Tickets and information available here. Want to become a Pro member? You can find us on Patreon, where a $10 monthly donation will set you up with voting priviledges, discounts for shows and events, as well as free use of the RunJumpDev equipment. You can find more information on Patreon here. We’d also like to take this opportunity to highlight a few of our members on Patreon — cool people doing cool stuff. If you have a few bucks, help these folks out. 2 Mello – If you had a chance to check out our March monthly meeting, or if he helped you out with an awesome soundtrack for Global Game Jam, then you know Mello. His patreon here. Mint – Our beloved Louisvillian Mint is going on the road, and could use your help to freelance around the country. Help her out here.